What do the upcoming minimum wage hikes mean for your restaurant? When you look out onto the floor and see a half dozen of your servers carrying trays of drinks, laughing with their tables, lifting plates off the line for each other, you wonder, after these minimum wage hikes, will things be the same? Will you be able to keep them all and give guests the same great service they know today? 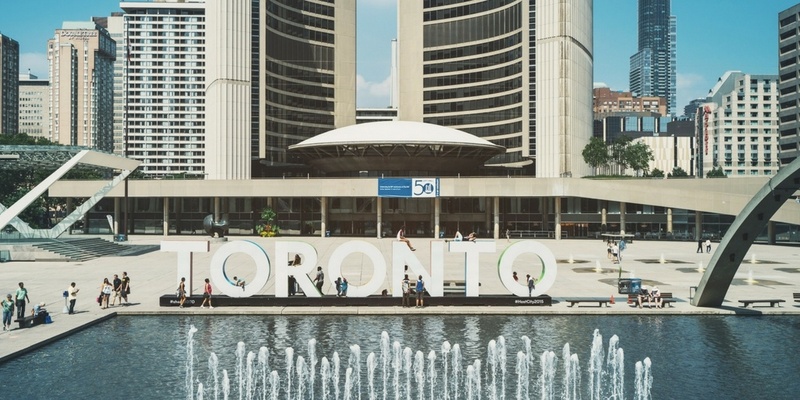 This fall the Canadian provinces of Ontario, BC, Saskatchewan and PEI will see minimum wage hikes take effect that will undoubtedly have an impact on the restaurant industry. What exactly are those hikes, and how will those minimum wage increases effect not just your payroll, but also your operations? As of Sept. 15, 2016, BC will no longer hold the title of having the lowest minimum wage in Canada (that title will now go to Newfoundland and Labrador). Before: $10.45 for general workers and $9.20 for liquor servers. After: $10.85 for general workers and $9.60 for liquor servers. who, as a regular part of his or her employment, serves liquor directly to customers, guests, members, or patrons in premises for which a license to sell liquor has been issued under the Liquor Control and Licensing Act. (Source: Government of BC). Ontario has come a long way since the minimum wage of $2.40 set in 1975. Today, among the provinces, Ontario has the highest minimum wage in the country, and it’ll continue to hold that title with the next increase. Since the Ontario government passed legislation in 2014 to tie annual minimum wage increases to the province’s rate of inflation, restaurant managers here find out before April 1 each year what the new minimum wage increase will be so they have six months to adjust before it takes effect. Before: $11.25 for general workers, $9.80 for liquor servers, $10.55 for students (under 18 and working less than 28 hours a week). After: (as of Oct. 2016): $11.40 for general workers and $9.90 for liquor servers and $10.70 for students. If you have restaurants in Ontario, when you’re scheduling with these new labour costs in mind this fall, remember that Ontario has a minimum three-hour shift rule. As of Oct. 1, Saskatchewan will see its eighth wage hike since 2007—a mere 22 cents some say, but as managers know, it’s saving pennies, nickles and dimes every day that keeps a restaurant out the red. 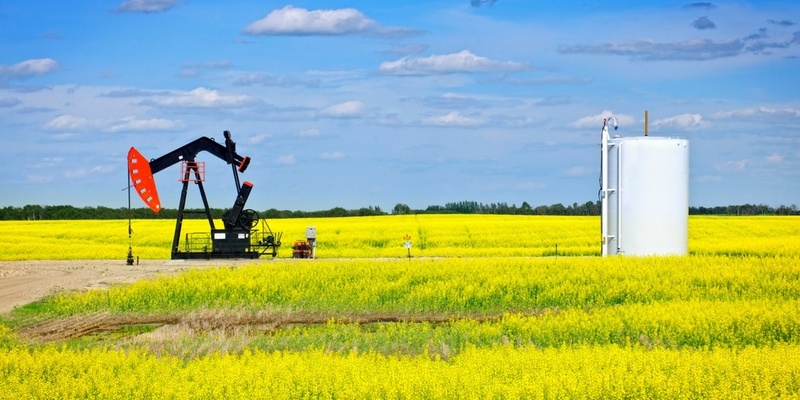 As in some other provinces, though, at least the increase is predictable: Saskatchewan minimum wage hikes are tied to both the Consumer Price Index and the previous year’s average. PEI restaurant operators will have had the special challenge of dealing with not just one but two wage hikes this year. In June, the hourly minimum wage rose from $10.50 to $10.75, and on Oct. 1, it’s going up again. 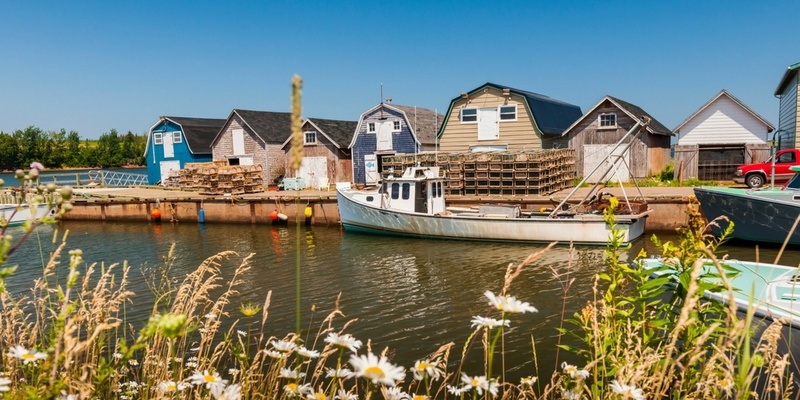 PEI’s new hourly minimum wage of $11 makes it the highest in Atlantic Canada. 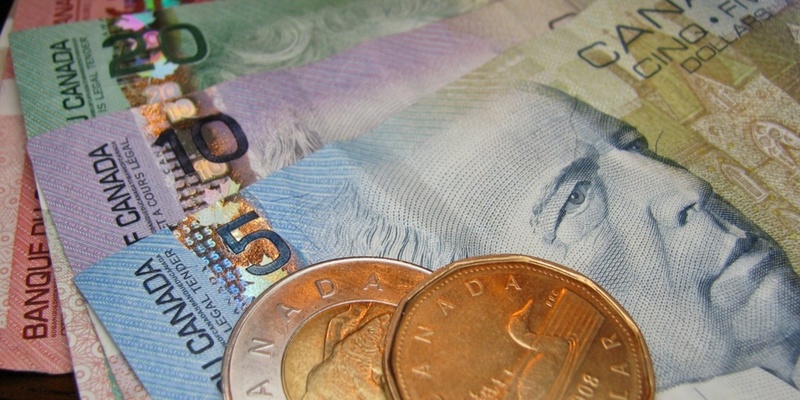 According to the government, 9.3 per cent of Island workers are paid at the minimum wage rate. There is not a separate liquor server rate in PEI. The million dollar question: How much is this really going to cost my restaurant? Of course, what you really want to know is, what does the minimum wage increase really mean to my bottom line? Let’s zoom in a little. Here’s a glance at what a sample increase would mean on an individual scale. Another good question: What happens if the change to the minimum wage rate comes into effect partway through an employee’s pay period? The pay period will be treated as if it were two separate pay periods and the employee will be entitled to at least the minimum wage that applies in each of those periods. Now that I know how much this is going to cost, how am I going to cope? Across Canada and the United States, restaurants are looking at ways to offset the extra labour costs. 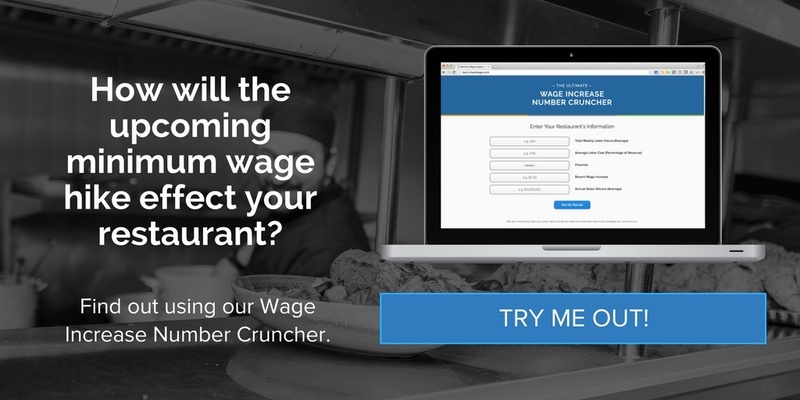 From eliminating tipping and investing in restaurant scheduling software to scaling back on the menu or on hours, find out how owners in Alberta and Seattle are dealing with their hikes in our post How are Restaurants Faring in the Wake of Minimum Wage Increases? Restaurant scheduling software help restaurants control labour costs and become more profitable, despite increases in labour costs, because you know exactly how many bodies you need on the floor, and when. By integrating your POS with one-touch scheduling, your managers save hours every week and you have instant access to budgets and data like labor comparison reporting and meal counts so you can make big and everyday decisions with confidence. 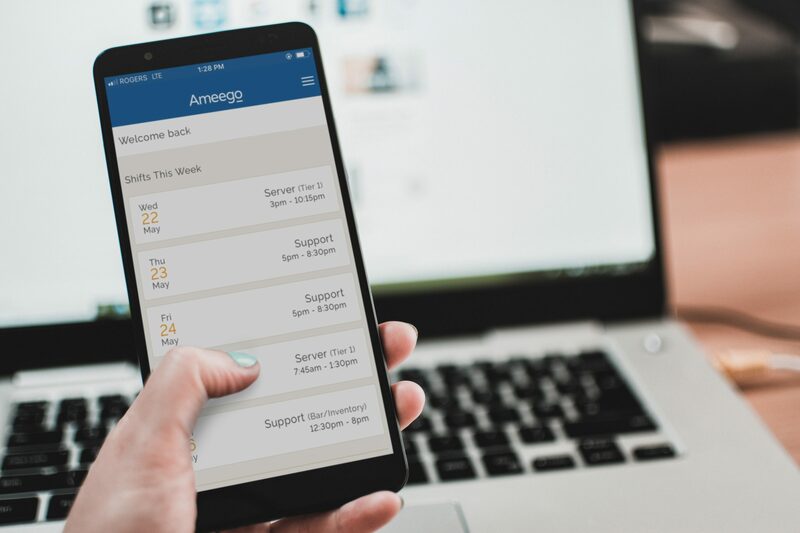 Are you ready to experience the ease, convenience and savings of creating the perfect schedule with Ameego? Our online restaurant scheduling software also offers mobile communication tools so you and your staff always have updates at your fingertips! Get in touch.